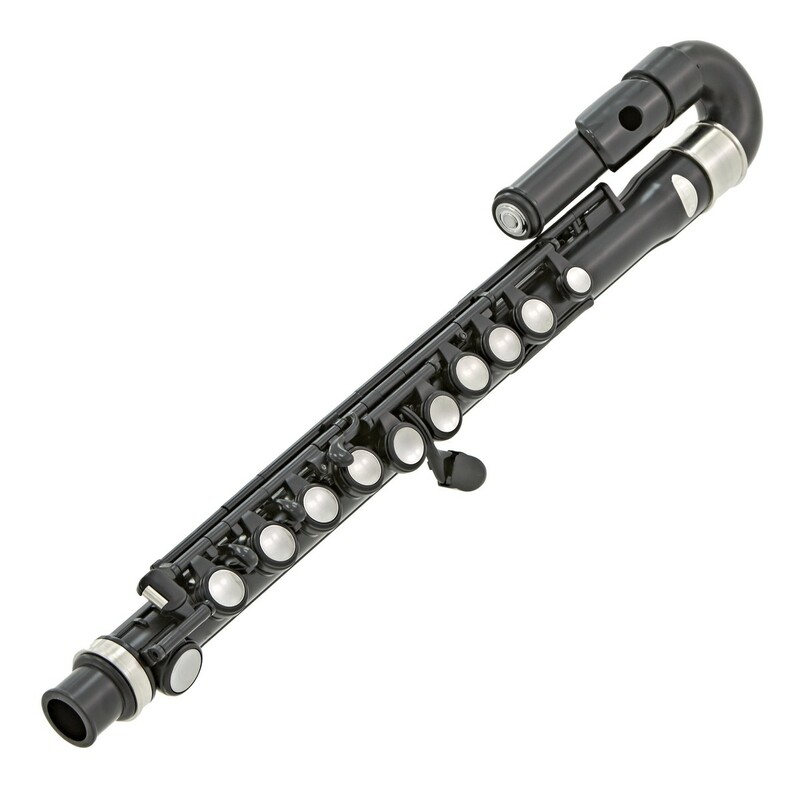 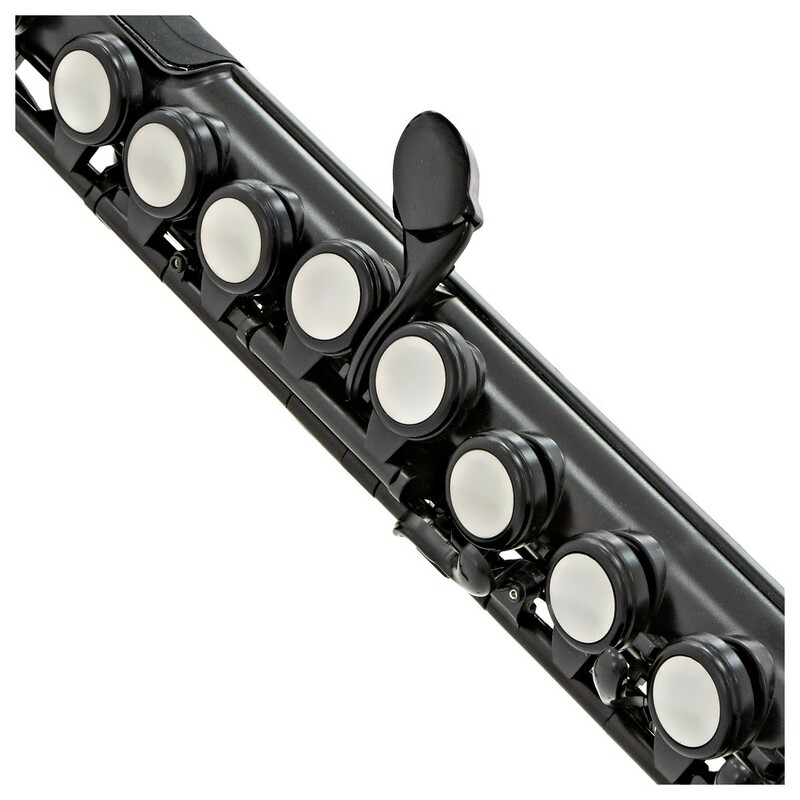 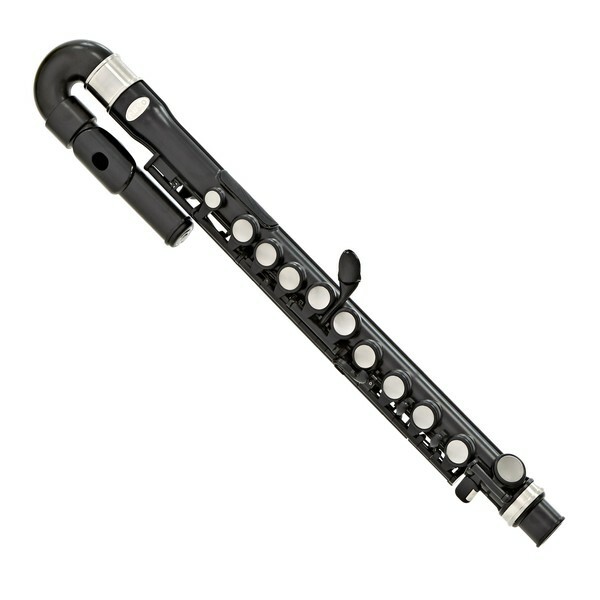 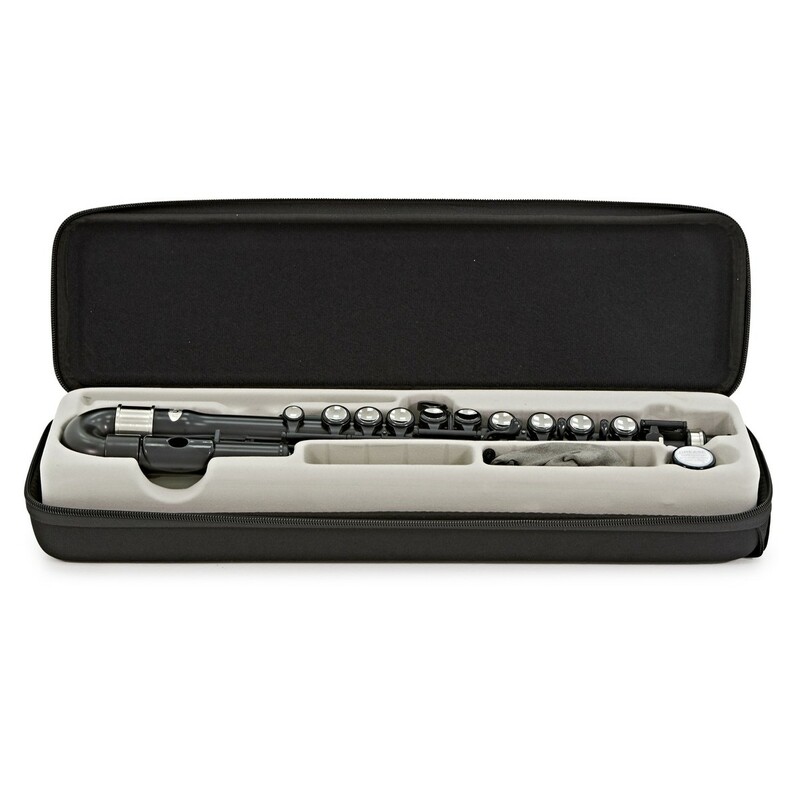 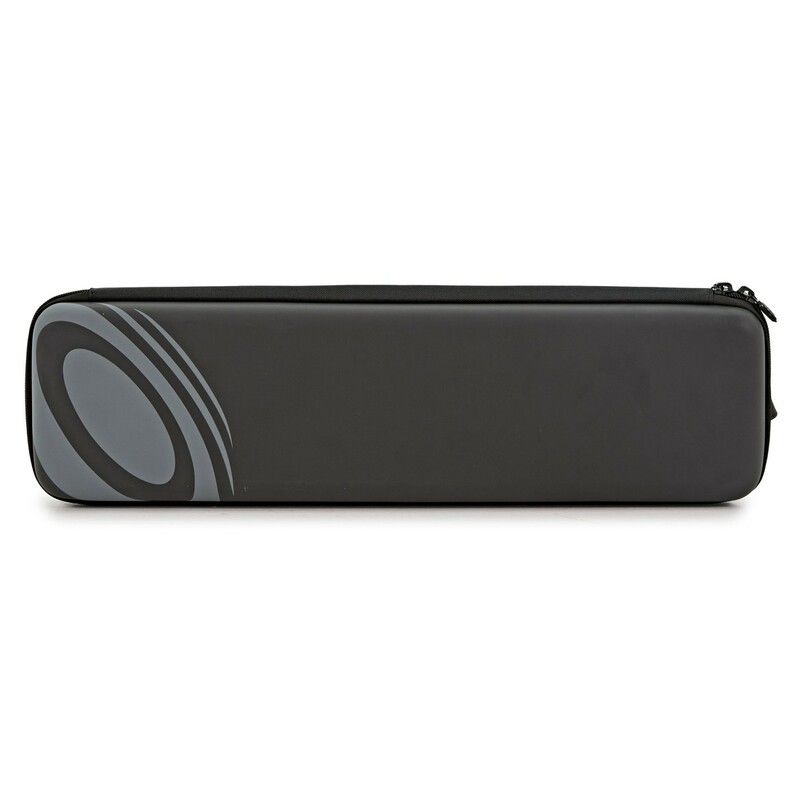 This curved head jFlute in black is great for kids wanting a great beginners flute. The ABS plastic flute is one of the most novel flutes for sale and is suitable for children up to the age of 10. 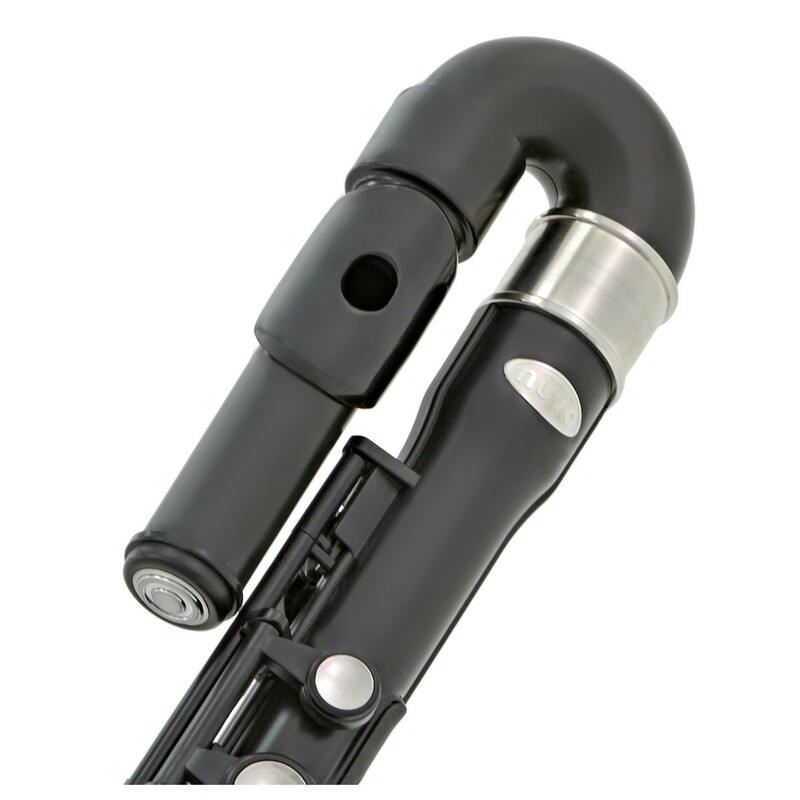 This easy to use, lightweight instrument also sounds extremely realistic!